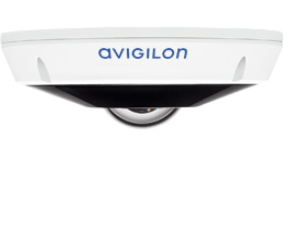 The new Avigilon H4 Fisheye Camera Range offers a high resolution, 360 degree panoramic view with no blind spots. 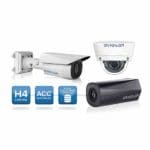 This remunerative, easy-to-install solution was designed to provide a greater coverage with the least amount of cameras as possible. 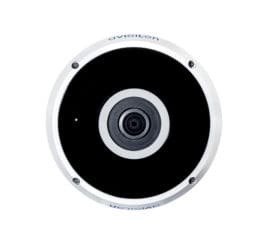 The H4 Fisheye is readily available in either 6 or 12 Megapixel resolution, it also provides a respected frame rate of up to 30 frames per second for the 6 Megapixel sensor and up to 20 frames per second on the 12 Megapixel sensor. 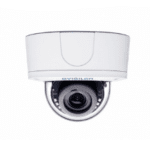 It comes with Avigilon technologies such as LightCatcher and HDSM (High Definition Stream Management) for an extraordinary low light view and bandwidth management. An infrared (IR) emitter is built-in, this means that it is a viable solution for night time activities or for indoor and outdoor activities. 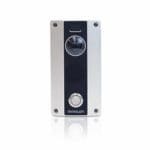 The H4 Fisheye is great as an all-round camera as it provides a high detail, panoramic, 360° Degree view. 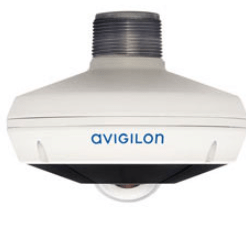 Also due to its Avigilon Patented Technology LightCatcher™, this provides above par quality in low light conditions meaning the camera catches as much quality as it possibly can in challenging conditions. HDSM (High Definition Stream Management) allows you to capture as much detail as possible, with as little strain on network resources as possible allowing you to be able to capture more video / images. HDSM also sorts your live video for you, meaning you can search through a wide amount of footage in just seconds, making it much easier to monitor than before.